Friday night September 13 from 7-10pm. 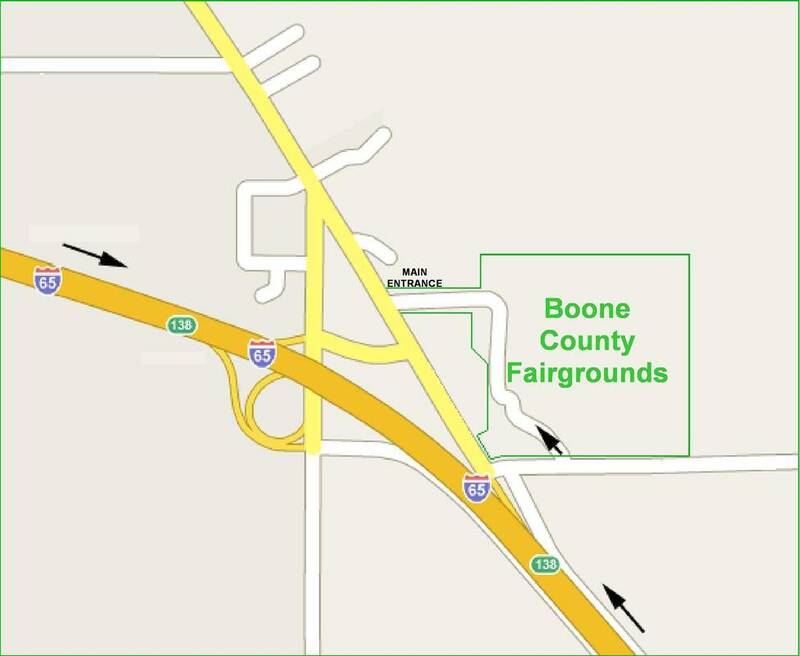 Our location will be on the south side of the CENTER CIRCLE. Bleachers and picnic tables will be available but you are welcome to bring your own chairs. Come and dance to the great sounds of the 50's and 60's music we all love and remember. The PACER FAN VAN will also be returning from 7-9pm on Friday evening. The Hoosier Classic & Antique Bicycle Club will be returning on Saturday so be sure to stop in and vote for your favorite. RC Mini Truckers are scheduled for Friday and Saturday in the Rabbit/Poultry building. You won't want to miss this returning event. NEW THIS YEAR!! Russell's Derby Barn - scheduled for Saturday in the Rabbit/Poultry building. This mini RC demolition derby will be a must see. PLEASE NOTE: Our shuttle was lost in a warehouse fire in April 2018, however, we are fortunate to continue our SHUTTLE SERVICE with the partnership with DULL'S TREE FARM AND PUMPKIN HARVEST. We are sure you will enjoy the new ride.